If you are requiring an efficient, reliable and discreet Santorini Driver Service we can offer you a professional Private Driver for your tour in Santorini! Our bespoke Santorini Personal Driving Services will meet all of your requirements for a relaxing holiday. We will undertake the responsibility to get you within Santorini island securely without the need to bother about the road and the paths. Just keep your eye on the landscape, enjoy the views and get to your destination. 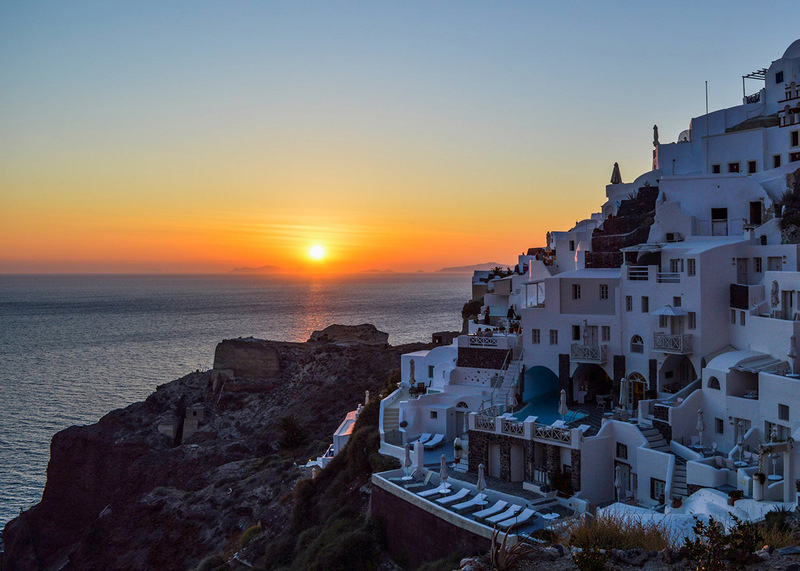 We will advise you where to go and ensure you’ ll make the most of your time in Santorini. Our Santorini driving service offers you the ultimate chance to see any aspect of our island without being obliged to get your attention on the road. Staffed with drivers that are fully experienced, kind and ready to help you 24/7, we can easily assure you that your holidays in Santorini will be unforgettable. 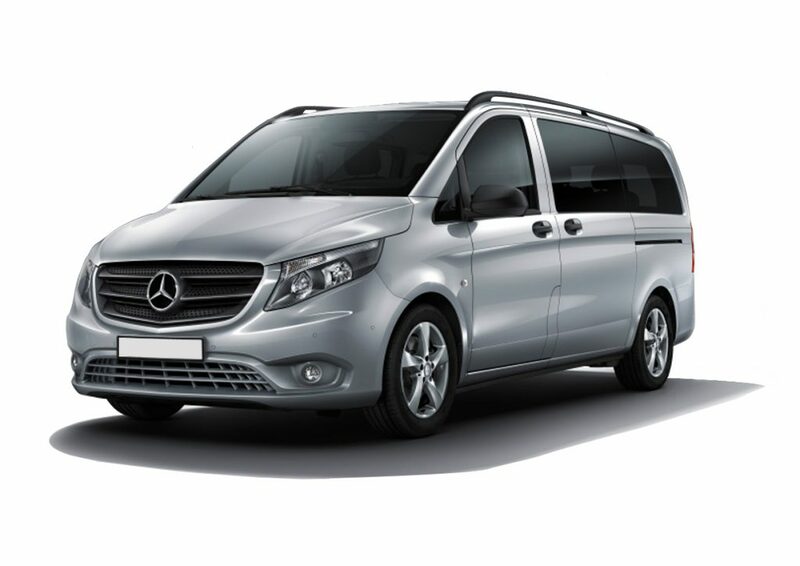 Either you need a simple airport transfer or a full day disposal, our exclusive Santorini drivers will be pleased to serve you. We can guarantee that you will reach any point of the island safely and of course on time. Our private drivers will get you anywhere in Santorini while you will be able to look around, relax on your seat and get rid of your map!